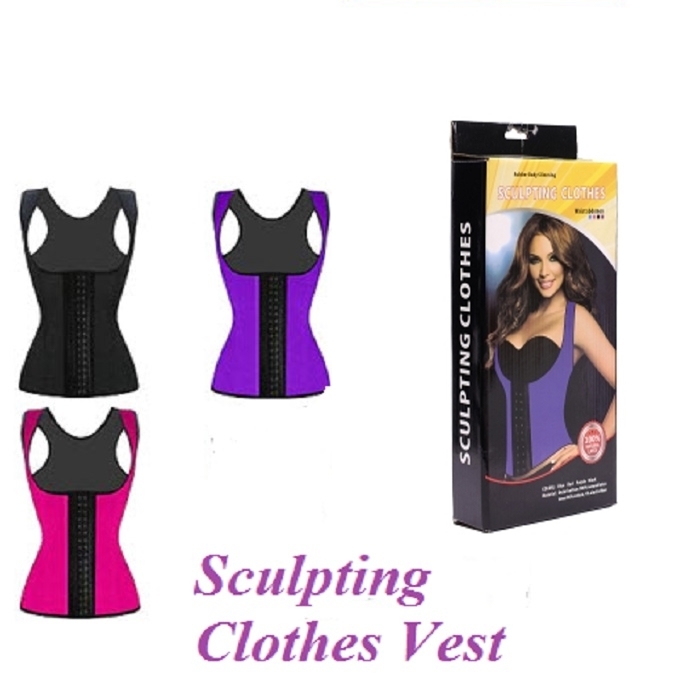 How off your natural hourglass figure with the Sculpting Clothes Waist Abdomen Shaper. Its design ensures maximum comfort during use as it supports your posture, cotton inner lining, and adjustable hooks. 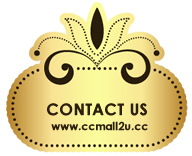 Helps sweating and enhances fat loss, making it a good accessory for workouts. Wear it underneath your clothing and flaunt your beautiful curves without worries. 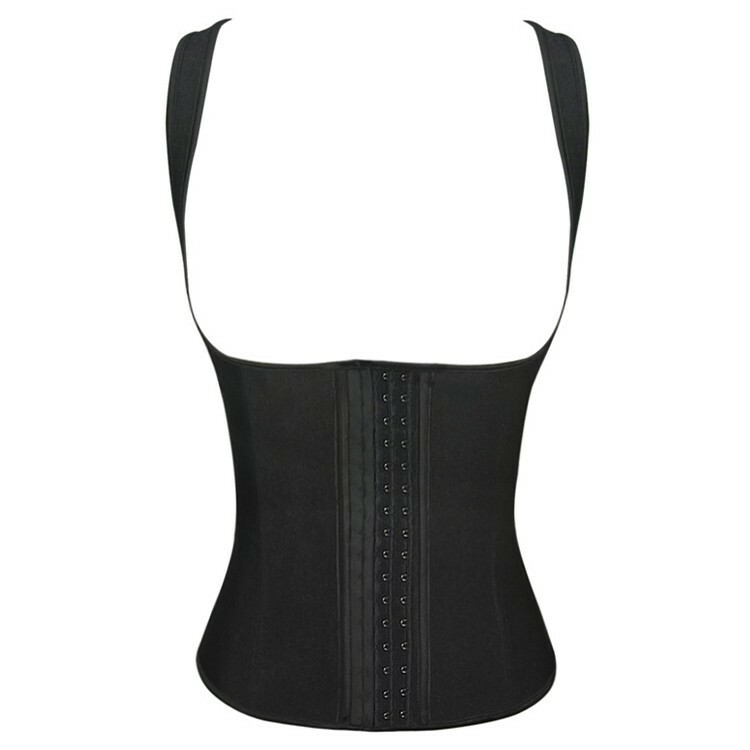 This body shaper is simple noble, clings to the skin and draw you an hourglass attractive figure. It’s perfect to match with shirt or wear underneath the party dress. - Ideal for exercise,postpartum and post-surgical recovery as well as everyday use (consult your physician).